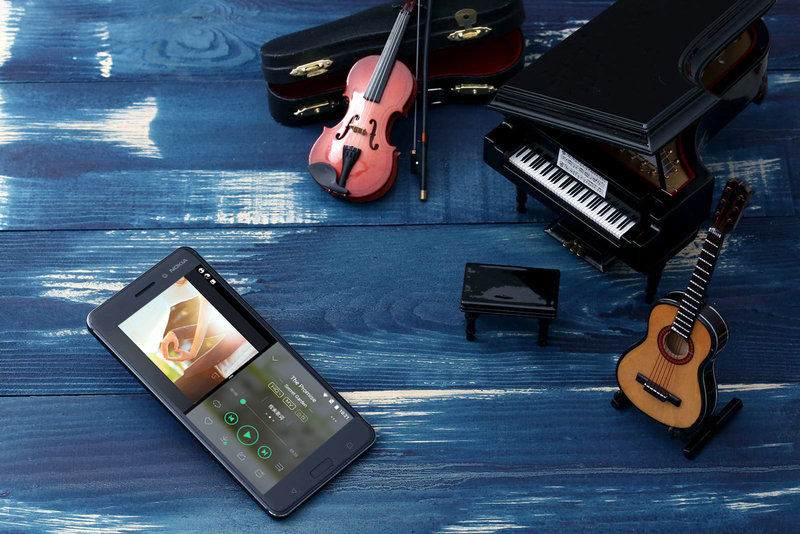 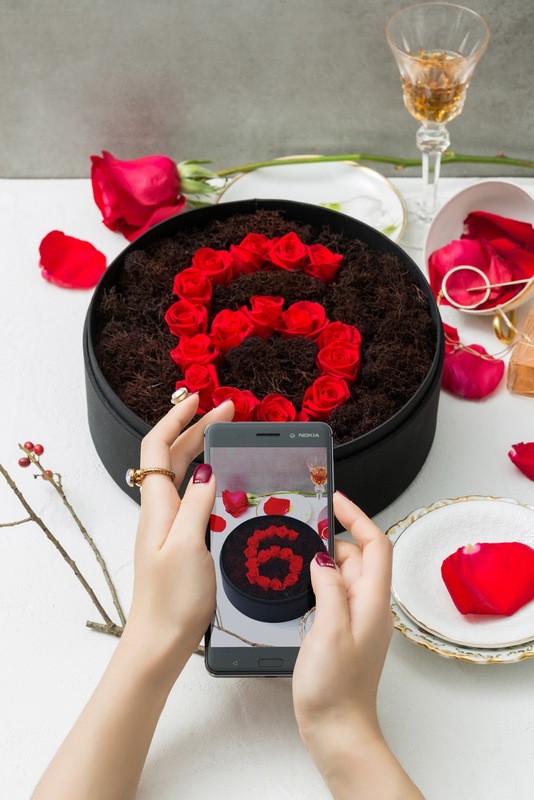 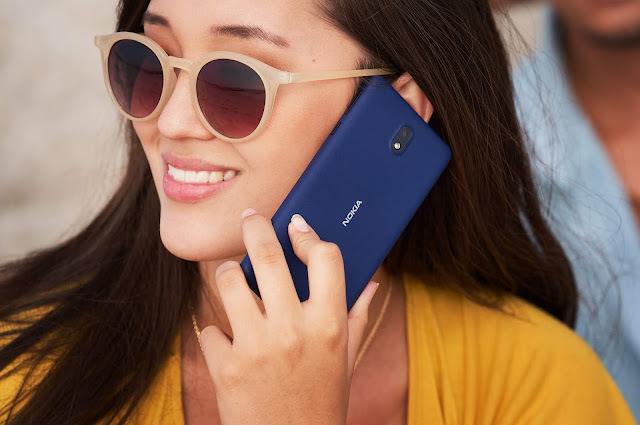 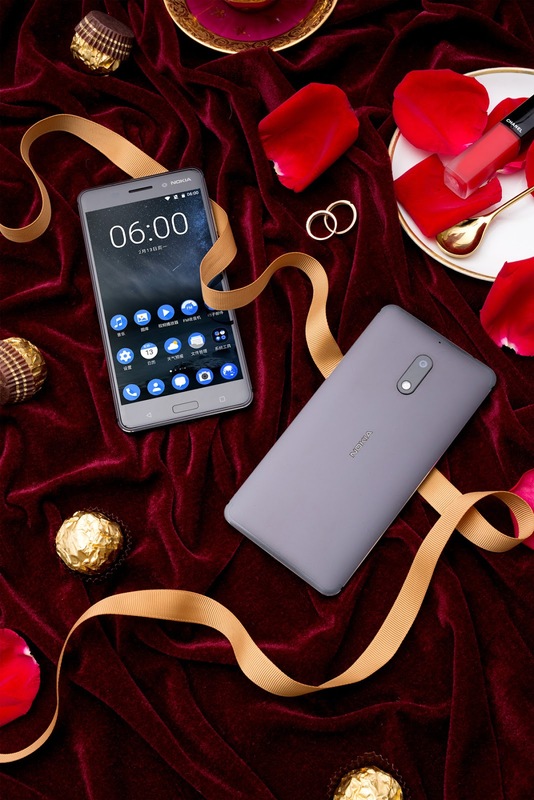 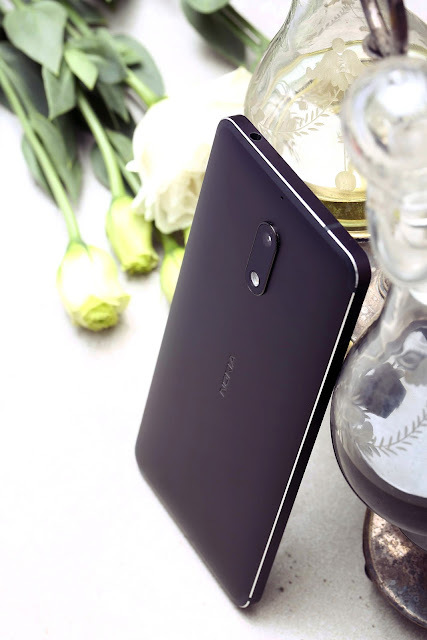 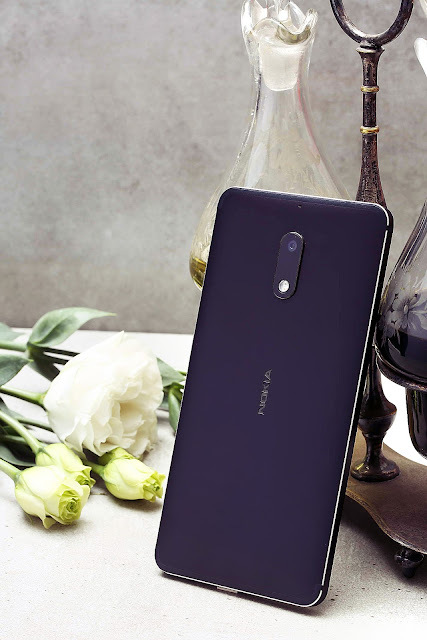 LoveNokia | Latest News and Information about Nokia Mobile: HMD: Good supply of Nokia 6 has arrived to JD.com for 14th Feb. |Nokia 6 Valentine's day special Image Gallery!!! HMD: Good supply of Nokia 6 has arrived to JD.com for 14th Feb. |Nokia 6 Valentine's day special Image Gallery!!! 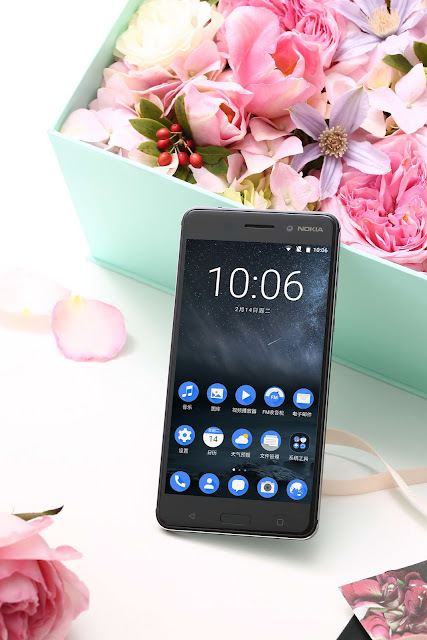 HMD Global have replied to NokiaPoweruser that a large quantity of Nokia 6 has arrived to JD.com in China. 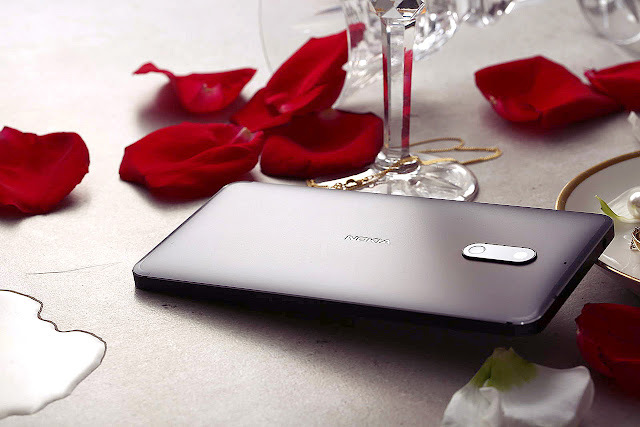 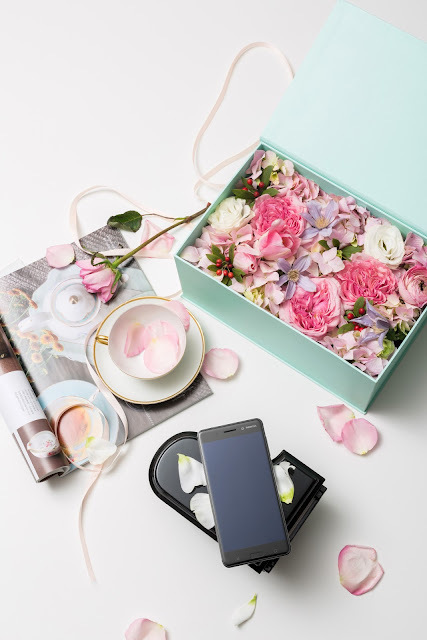 JD.com and HMD are running a valentines day promotion today and the phone is available for purchase. 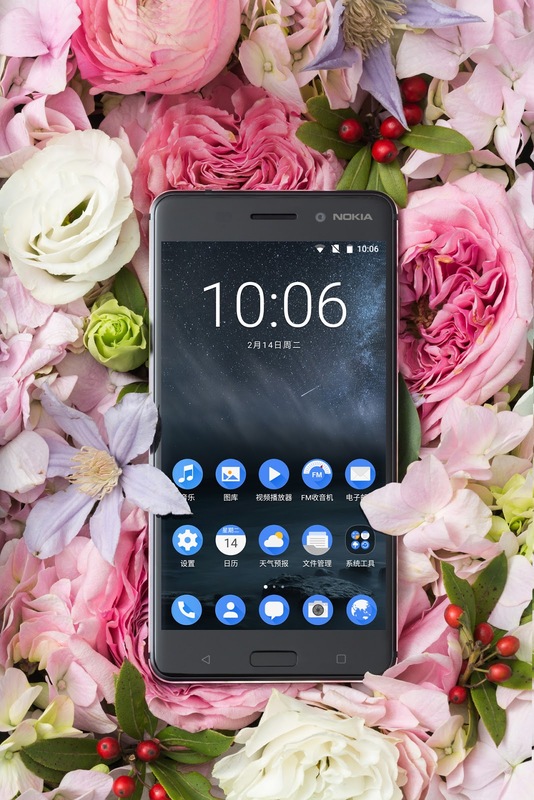 Nokia 6 went on sale on 19th January and was sold out in less than a minute. Same thing happened when the phone went on sale for the second time. 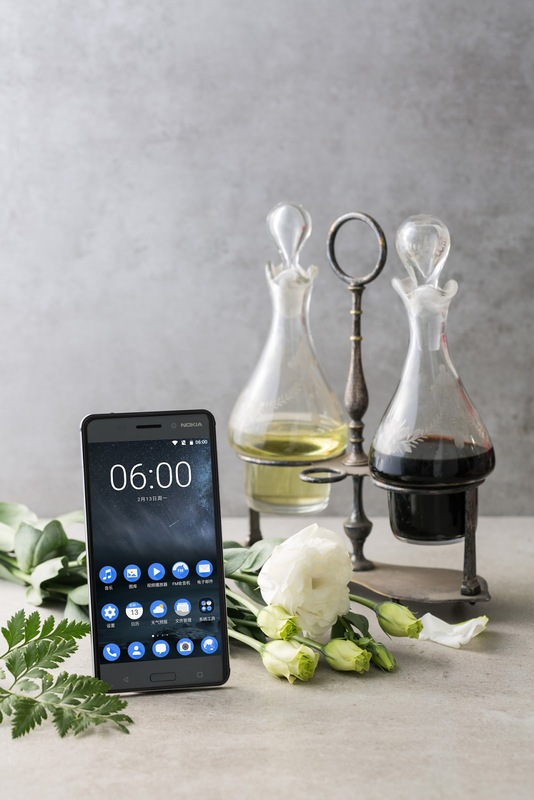 HMD did not do a flash sale still the phone sold out due to overwhelming demand. 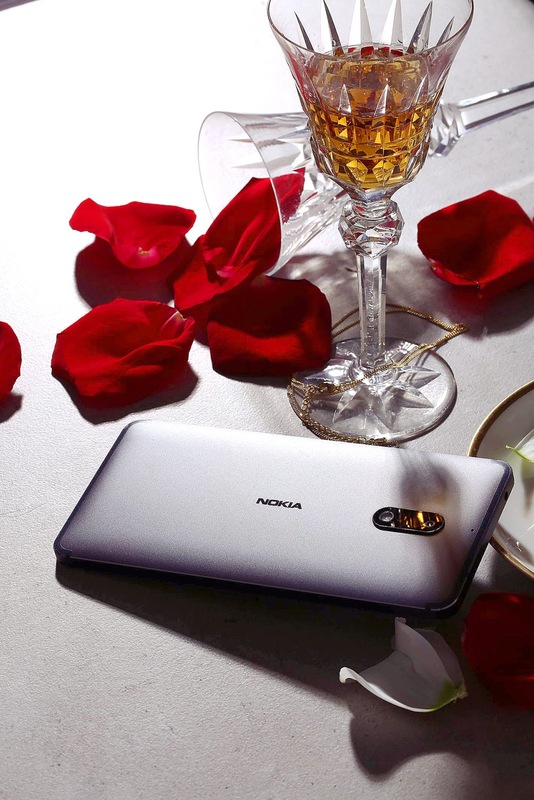 This time HMD has ensured that the supply will be sufficient till the next shipment arrives. 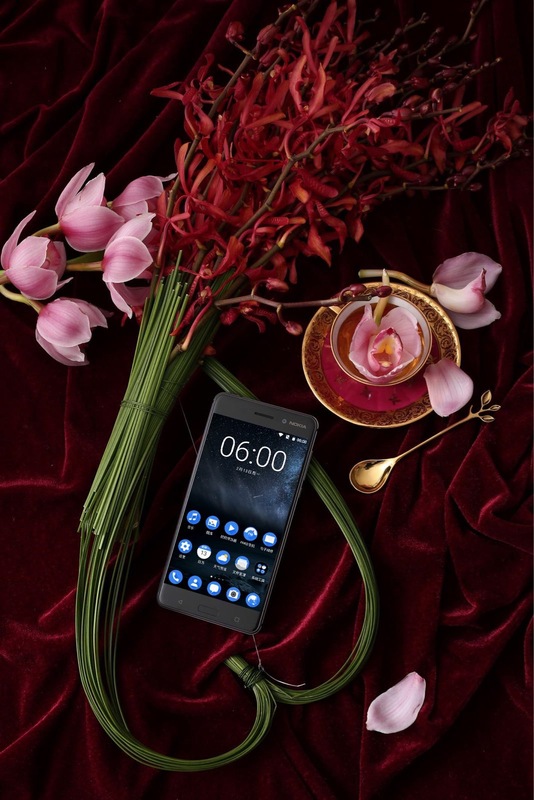 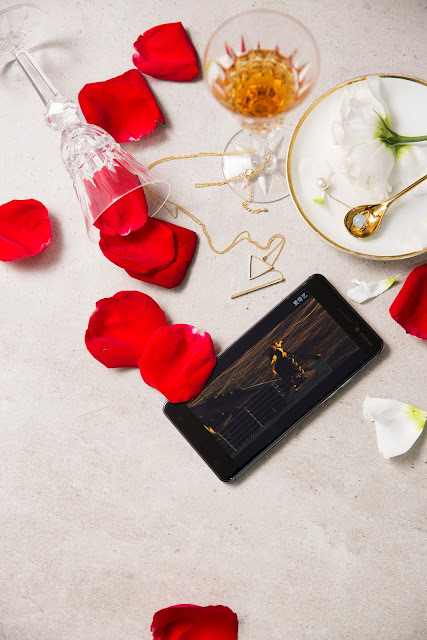 Below are the Valentine's Day images of Nokia 6 shared by HMD Global.